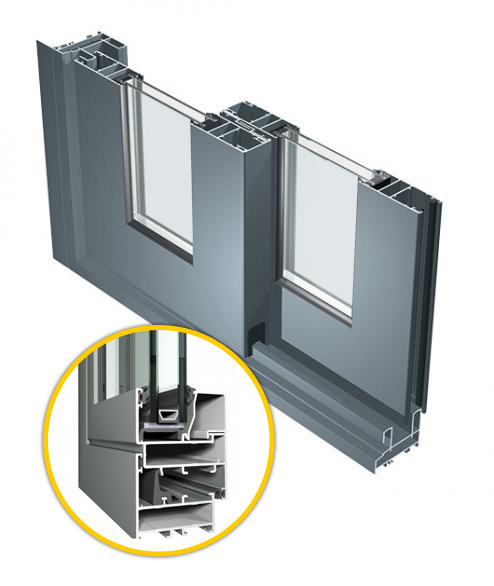 Aluminium System - Bangkok Vinyl Profile Co.,Ltd. 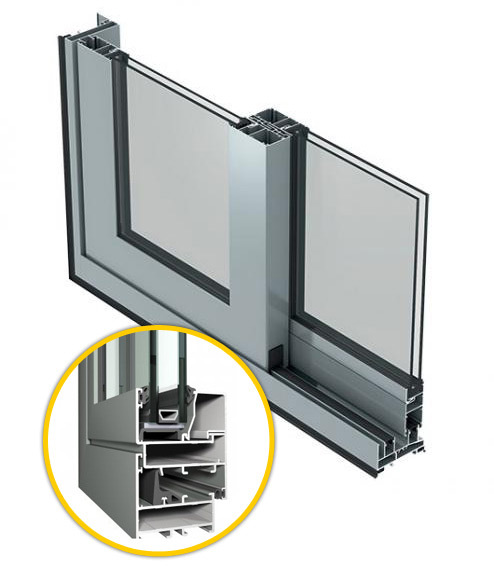 The SC70 is a 70 mm, non-insulated sliding series. 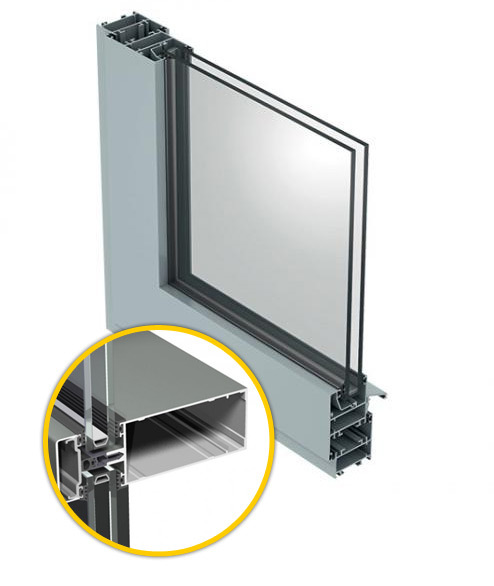 It offers a versatile, high performance solution suitable for various structure types matching most building requirements. - The brushes are in high-density propylene with central water stripping. - Die-cast metal roller with reinforced polyamide wheels and ball bearings. - Maximum load : 150 kg / shutter. - All finishes available. Customized finishes on request suited for high resistance to agressive environments. - The retention brushes are in high-density propylene with central water stripping. 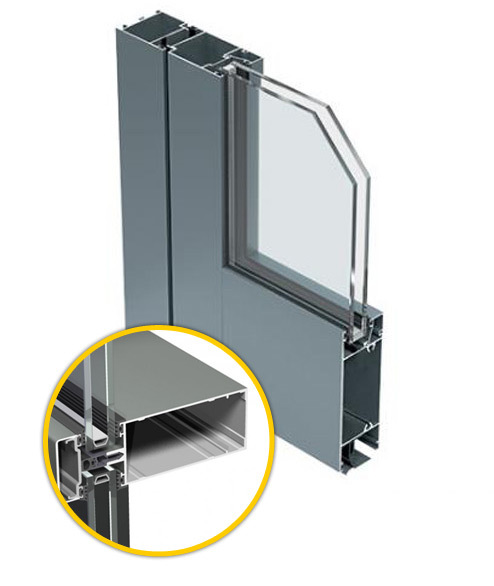 - - Tight seal with double rebate gaskets along the perimeter. - swing doors, fixed panels, overlight, bottom hung, storefronts. © , Bangkok Vinyl Profile Co., Ltd., All right reserved. | Design by T.A.K. Network Co., Ltd.